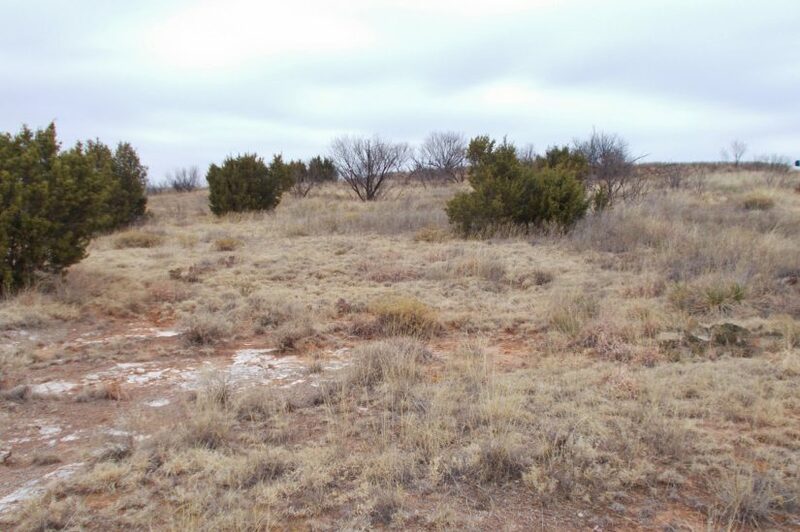 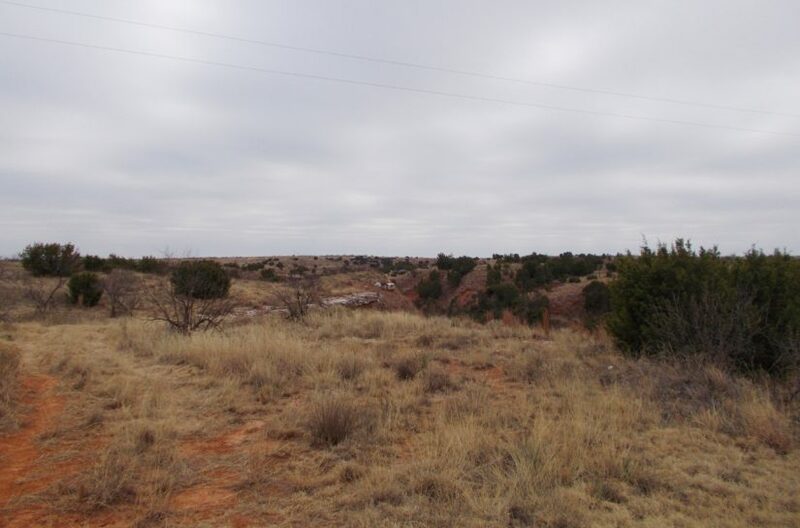 This 320 +/- acre farm/ranch property is located in northern Cottle County, just east of the Cee Vee community. 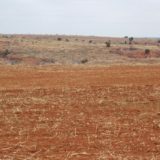 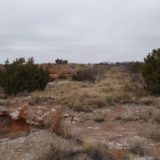 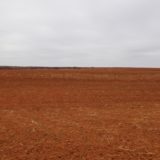 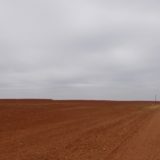 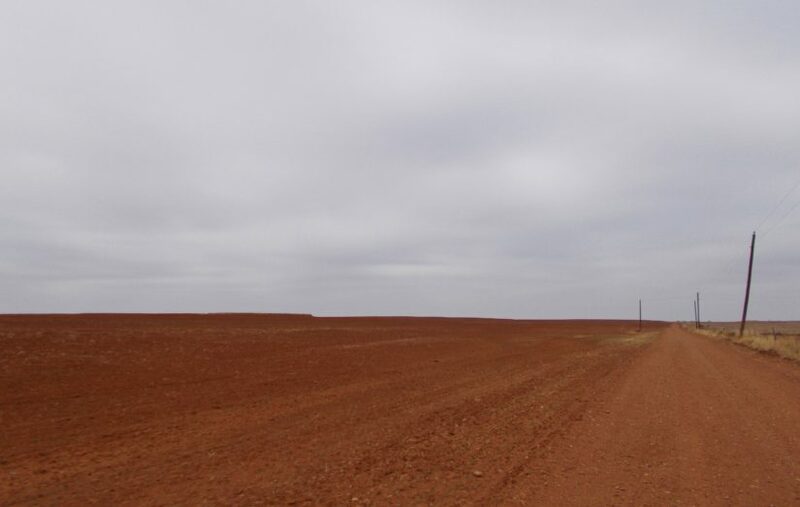 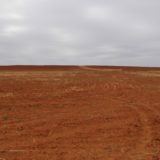 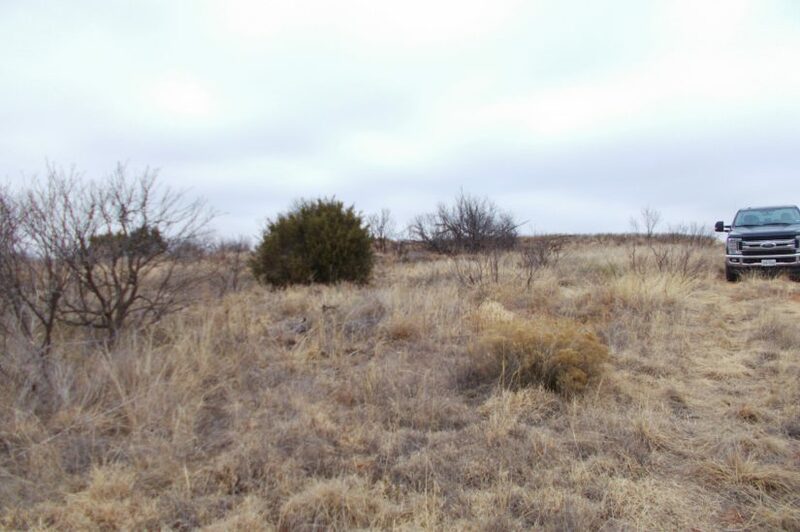 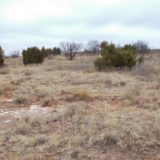 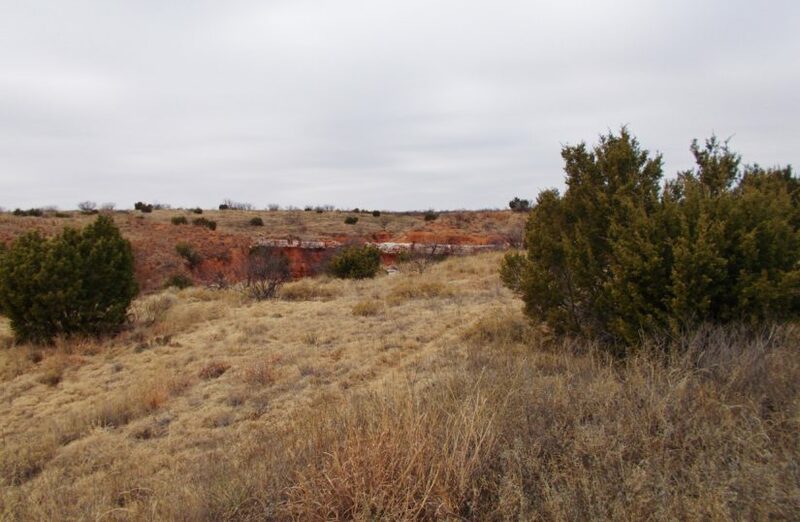 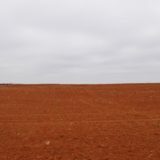 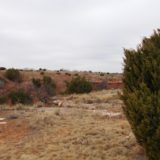 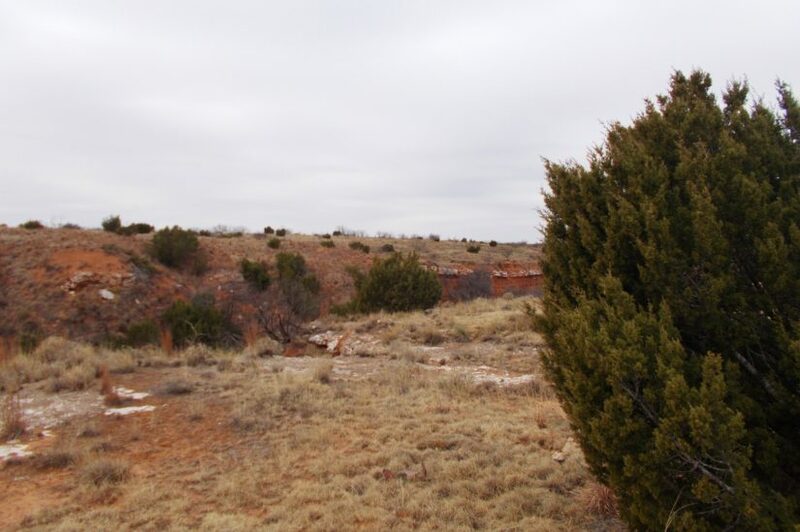 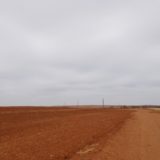 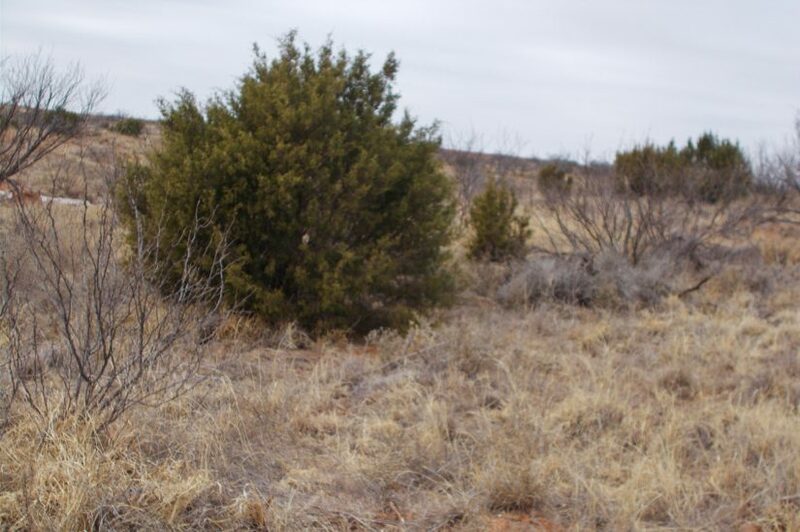 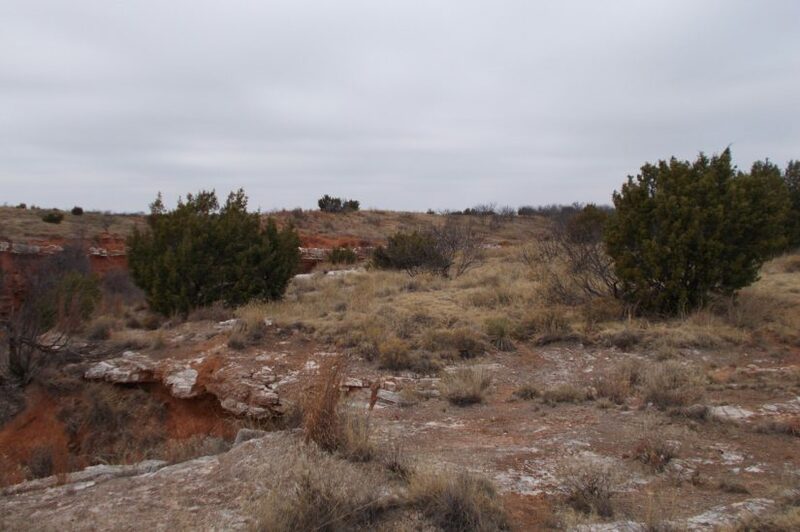 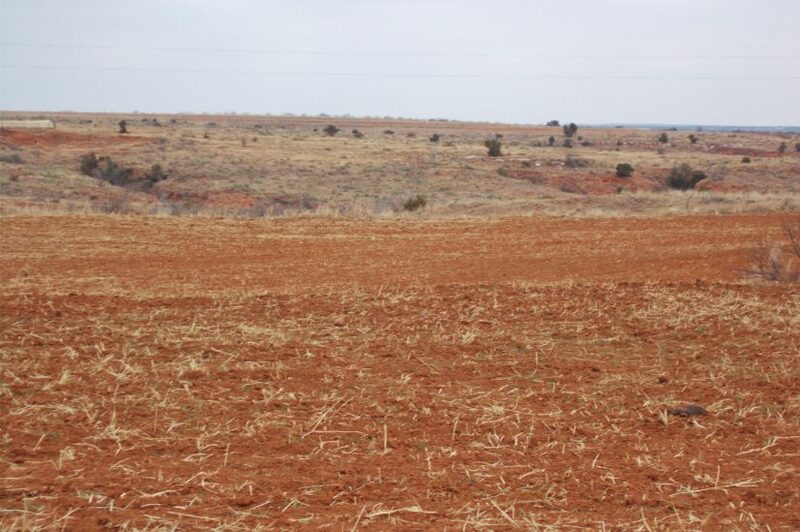 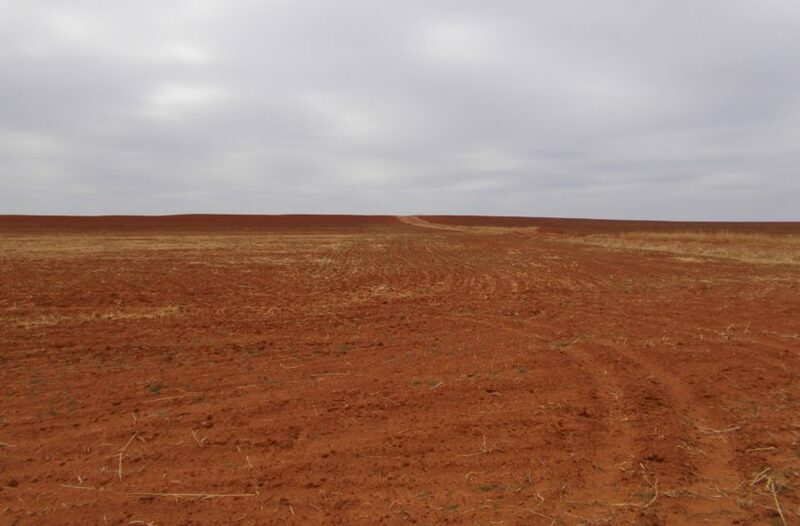 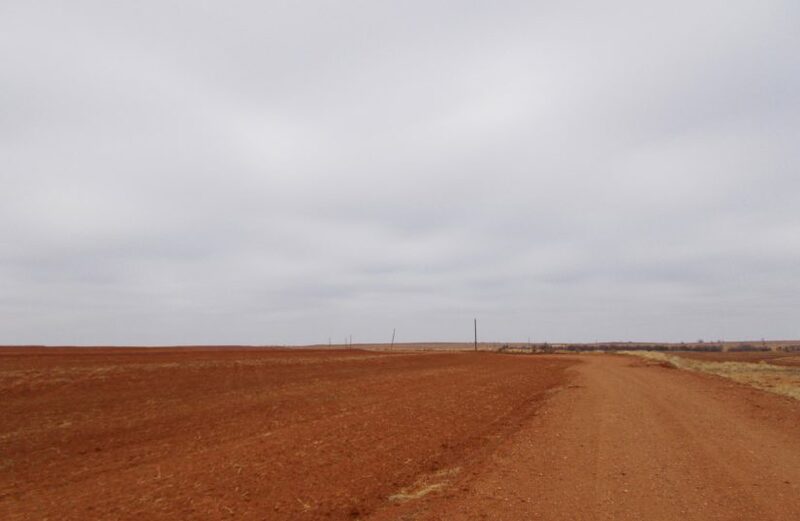 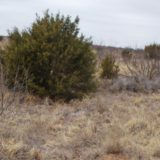 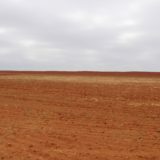 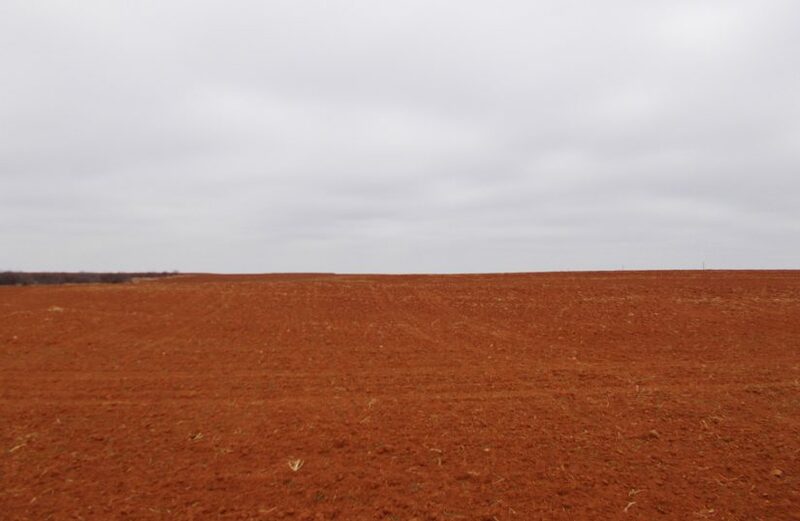 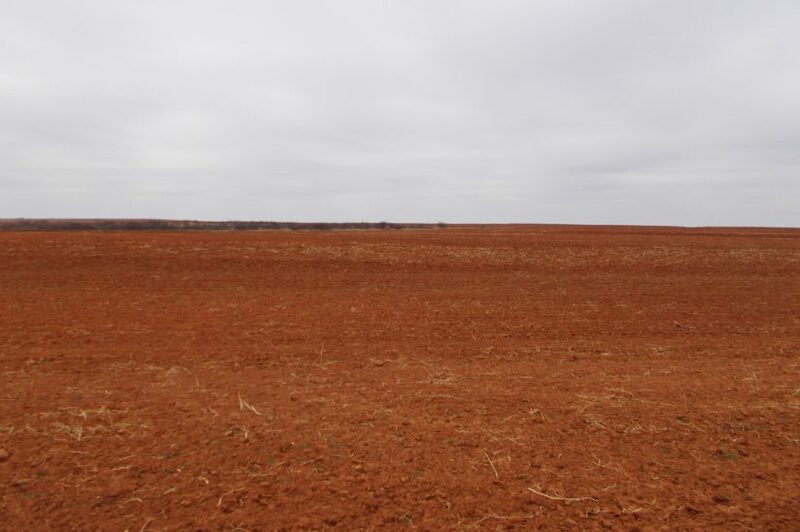 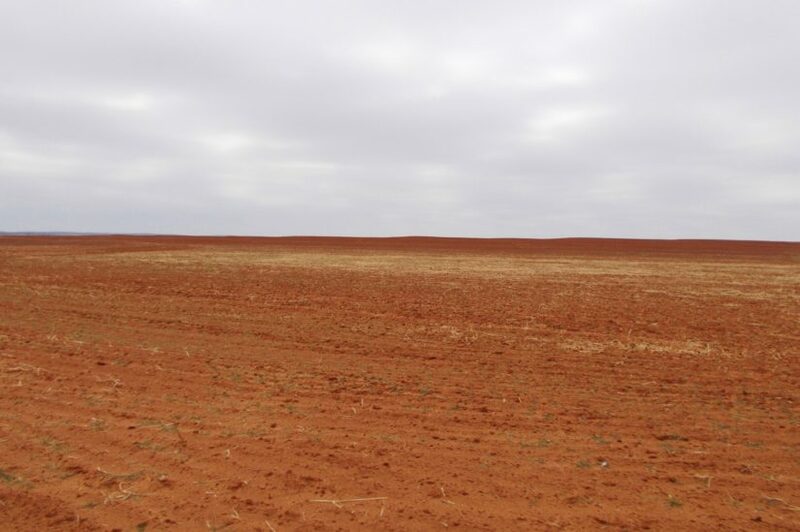 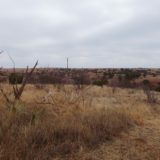 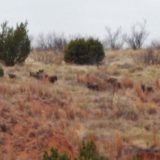 It has approximately 240 acres of dryland cultivation, which has been rotated in cotton and wheat in the past, and 80 acres of native pasture, consisting of deep canyons and brushy hunting country. 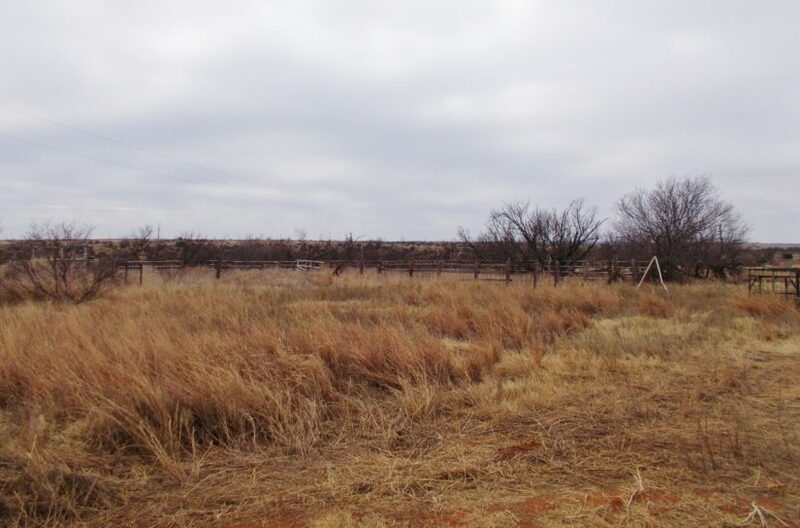 The farm land is terraced and will cash lease for $20-25/acre, if you wanted to rent it. 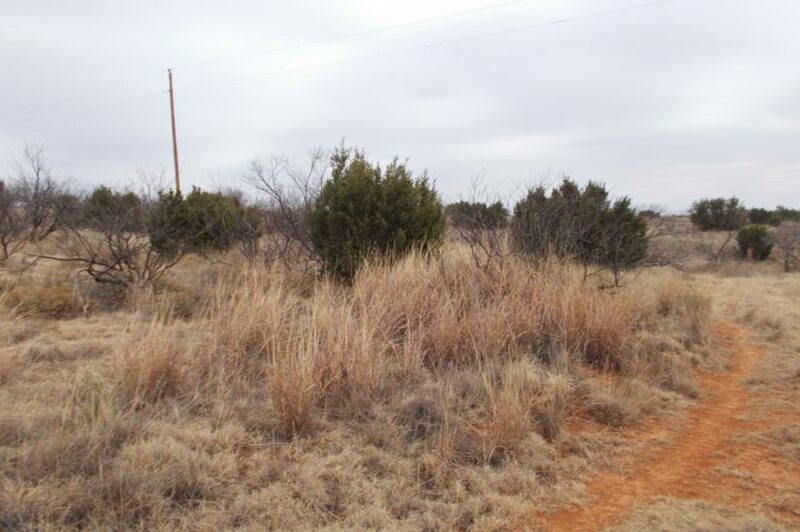 It is mostly located on the north end of the property near the road, but it also wraps around the pasture, creating some really nice areas for food plots. 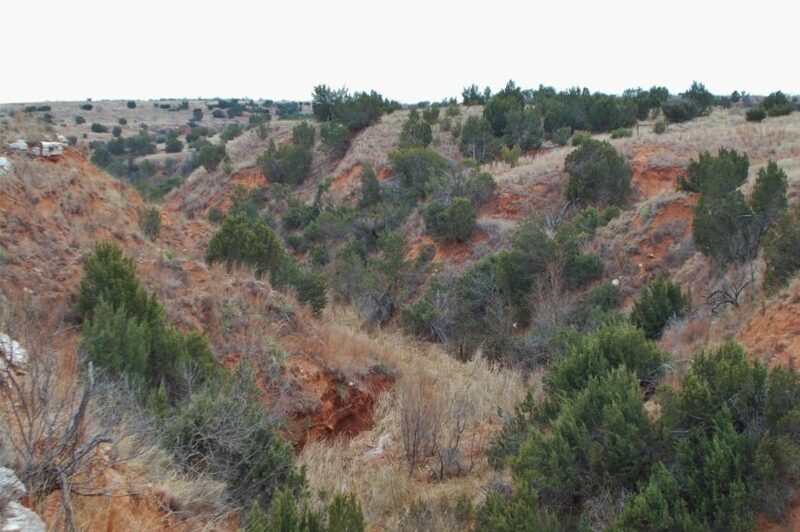 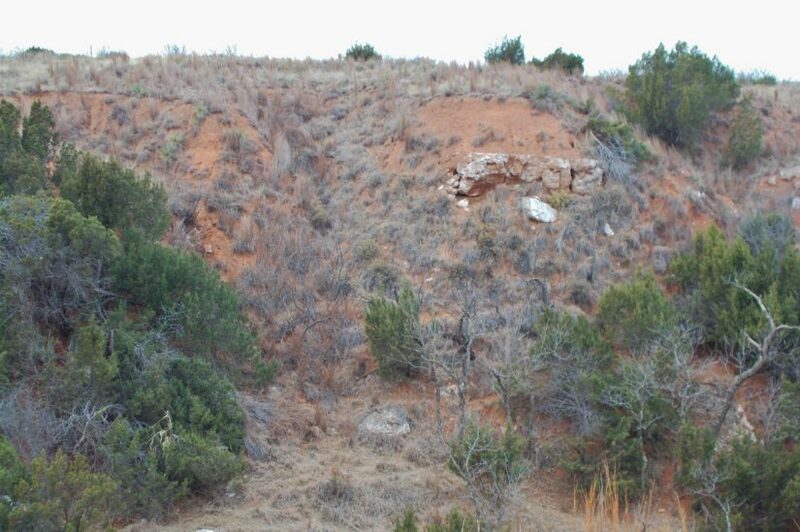 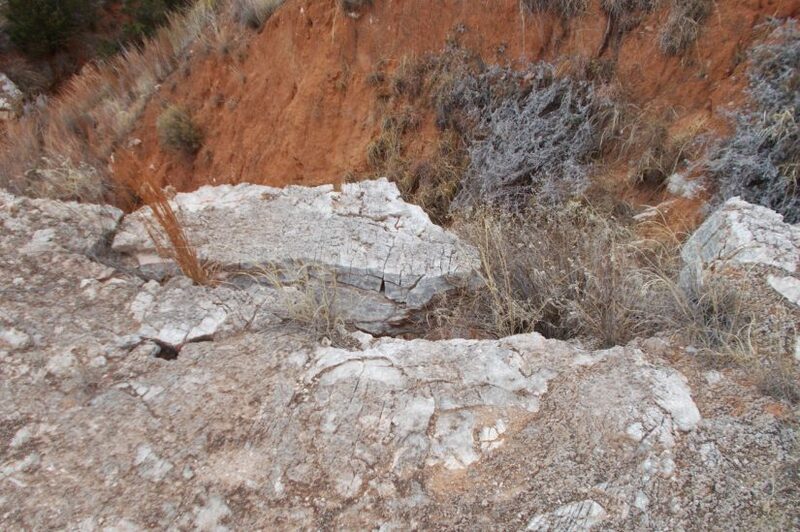 The canyon draws in the pasture land are deep, in some parts they drop off 50′ straight down. 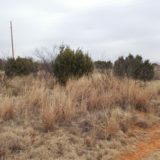 Overall, the pasture has approximately 100′ elevation change across it, as it slopes back to the south. 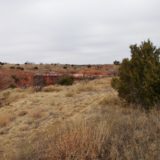 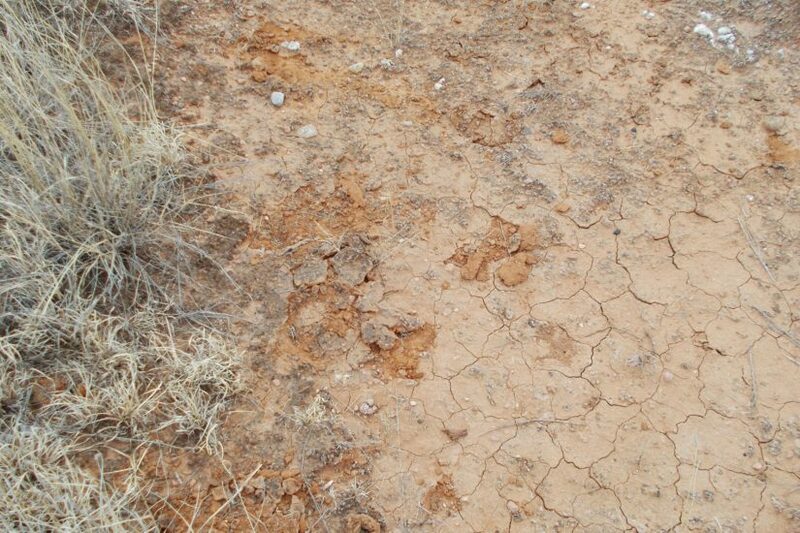 It is very dry out here right now, and there is water down in the canyon bottoms. 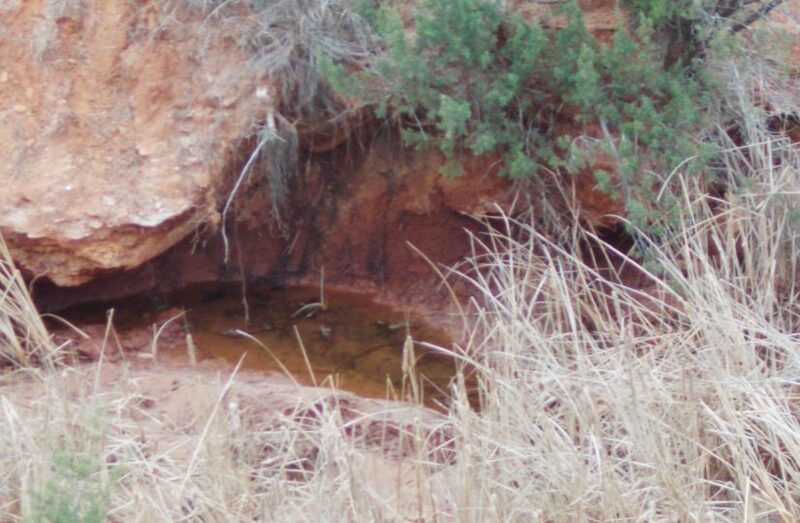 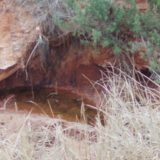 Natural springs are not uncommon in this country, and it certainly seems this property has some of them. 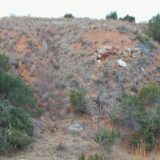 The draws are all part of the Bluff Creek water drainage, which in turns feeds the Pease River just a few miles downstream. 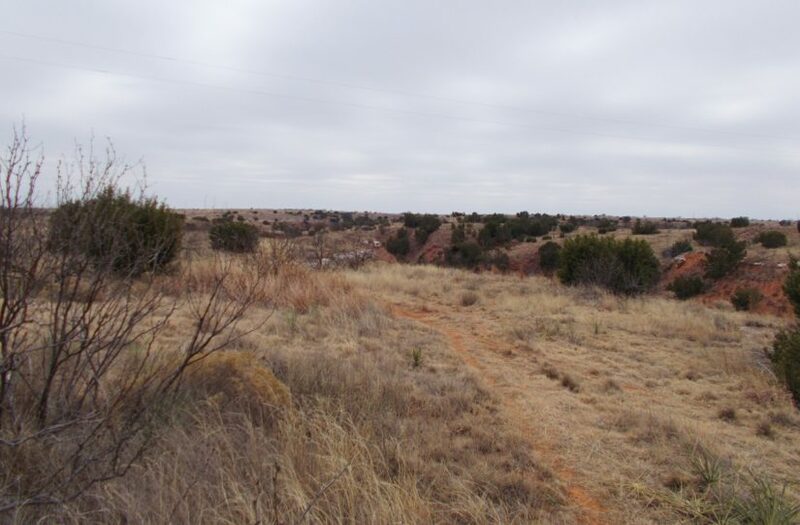 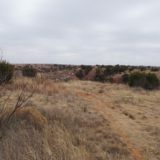 The ranch doesn’t have much hunting pressure around it and joins a 8,800 acre ranch on its south side. 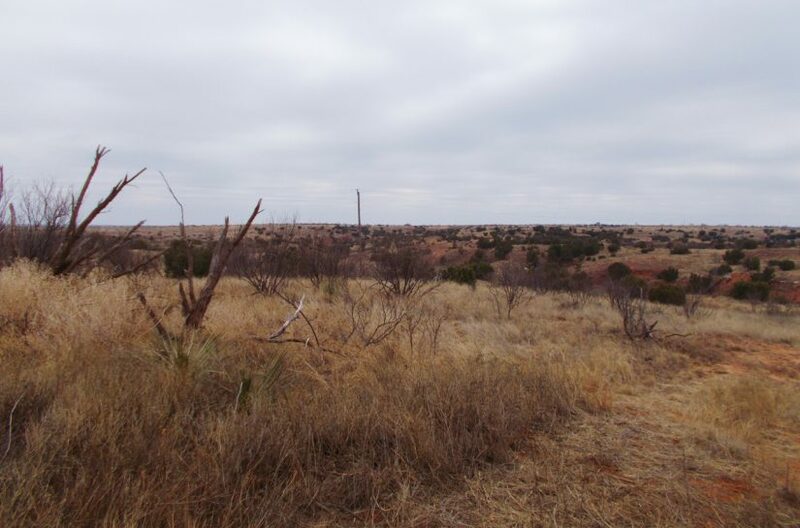 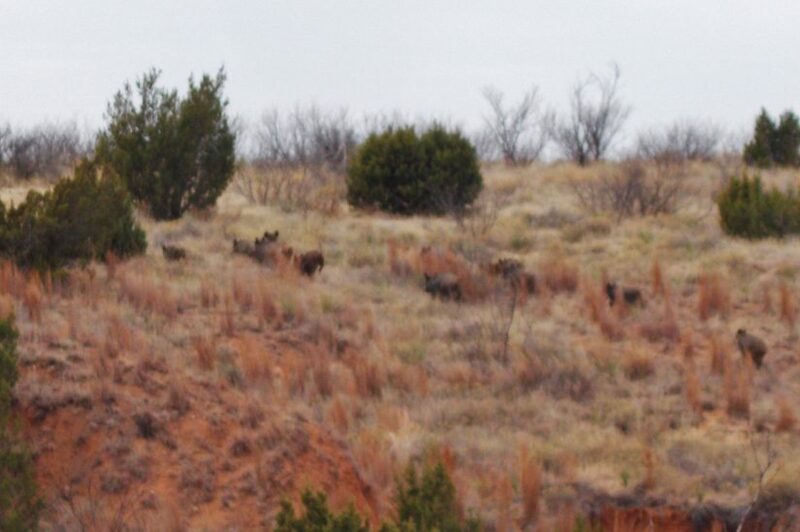 It is just a few miles from the Matador Wildlife Management Area too, which is approximately 28,000 acres. 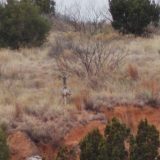 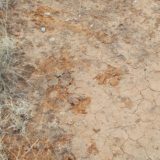 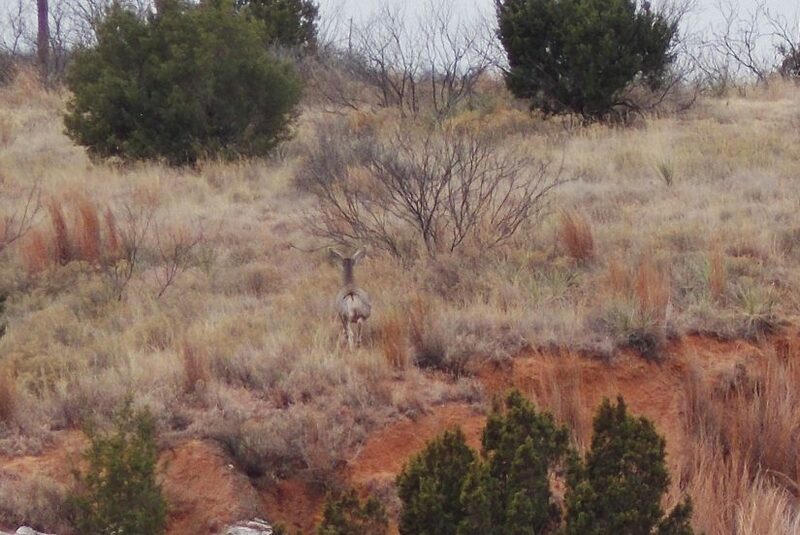 On this ranch you will find both whitetail and mule deer, plus feral hog, turkey, quail, and lots of other varmits. 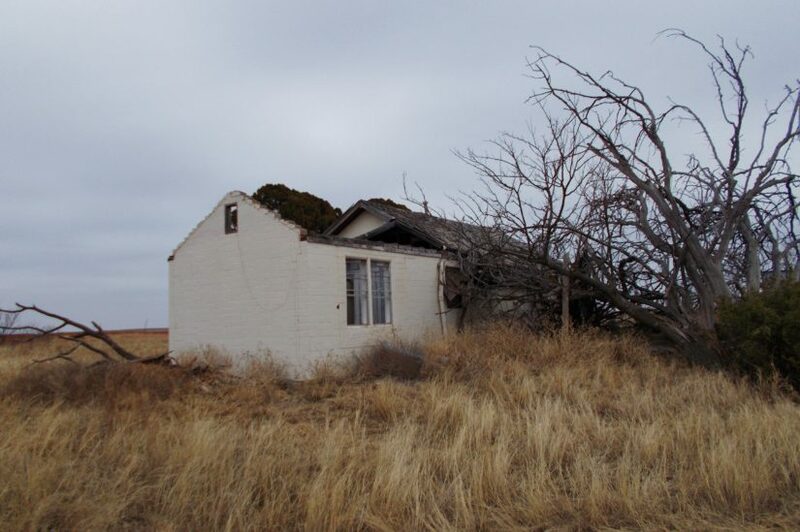 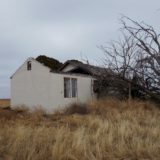 In the back of the property, where the pasture starts, sits an old homestead. 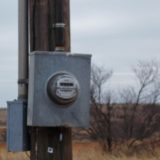 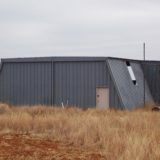 While the house is not in livable condition and needs to be torn down, there is a metal barn with electricity and concrete floor. 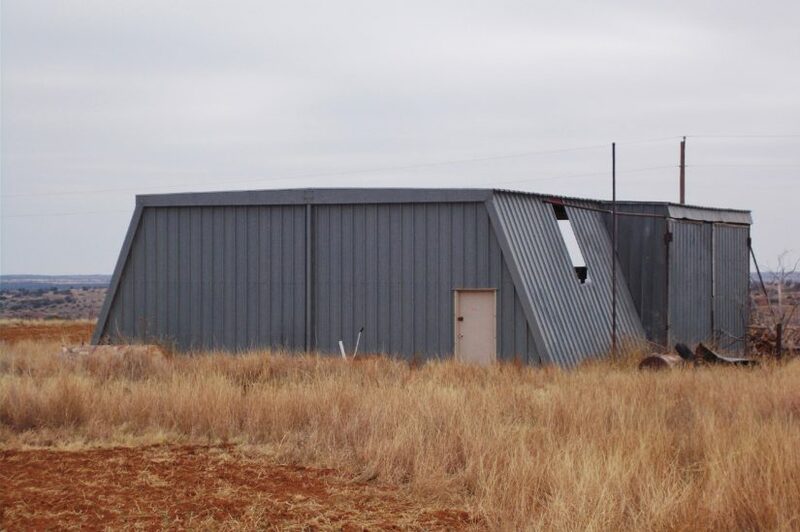 It measures around 30′ x 50′ and with a little work, would be perfect as weekend cabin. 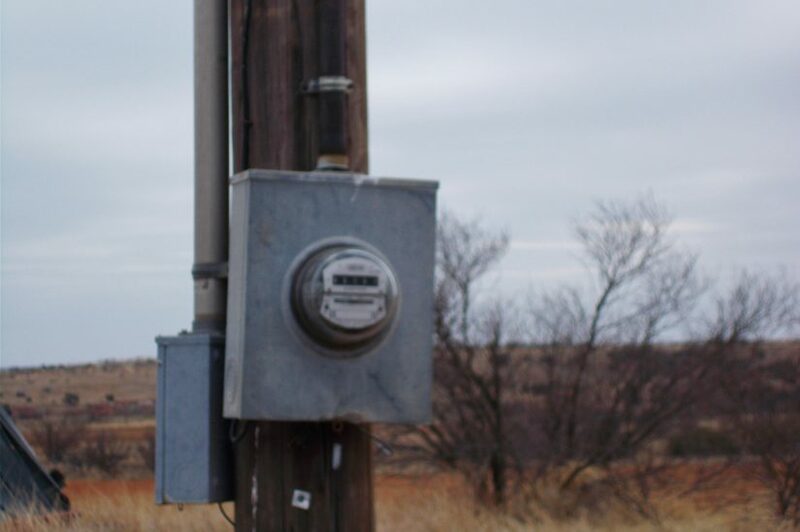 A Red River water meter is in place, as it used to service the house, so you have drinking water available. 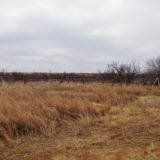 An older set of cattle pens is on site too. 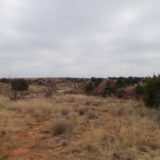 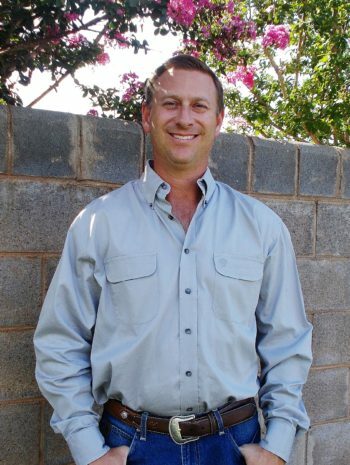 The owner believes to own 100% of the mineral estate and will convey half of what he owns at closing. 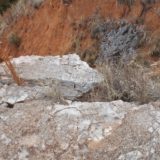 All minerals are subject to buyer’s verification. 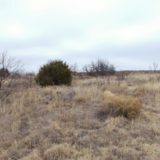 For more information or to see this Northwest Texas farm/ranch property in person, contact agent Steven Beck at cell phone (806) 778-1597.